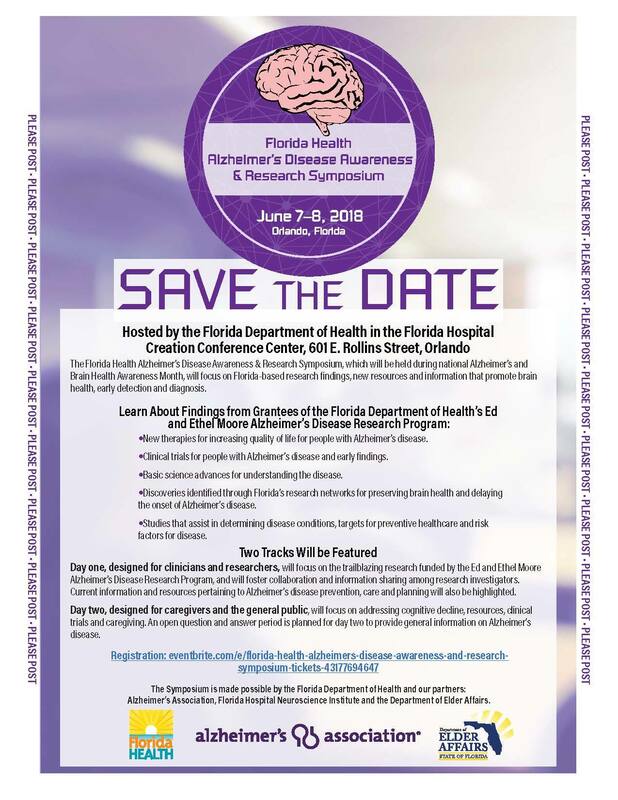 June is national Alzheimer’s and Brain Health Awareness Month—and in Florida—research investigators from around the state will gather in Orlando to highlight basic science advances for this devastating disease. 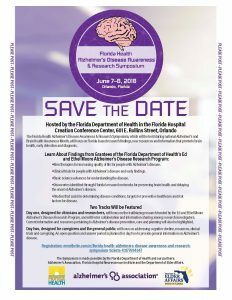 The Florida Health Alzheimer’s Disease Awareness & Research Symposium, June 7-8, features presentations by several Mayo Clinic researchers from Florida and is hosted by the Florida Department of Health. The event is free and open to the public, but registration is recommended. 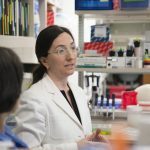 Nilufer Ertekin-Taner, M.D., Ph.D., professor of neurology and neuroscience, leads the Neurogenetics Research Laboratory on Mayo Clinic’s Florida campus. 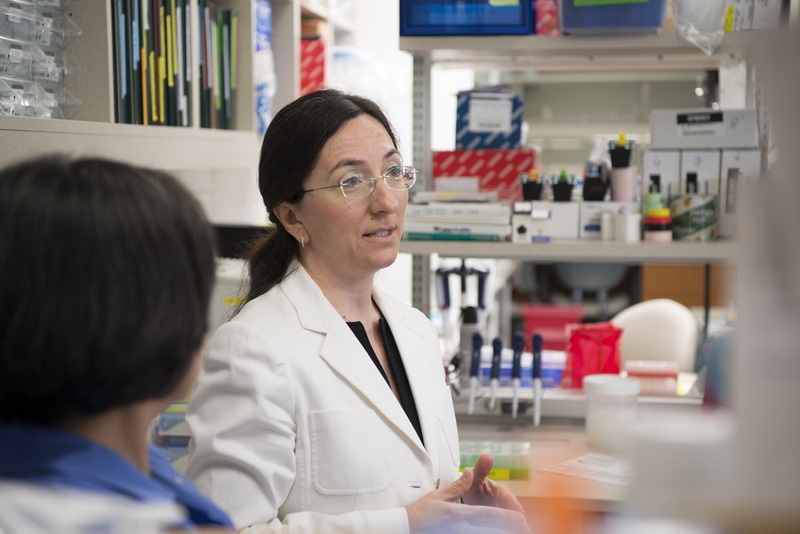 Nilufer Ertekin-Taner, M.D., Ph.D., professor of neurology and neuroscience, leads the Neurogenetics Research Laboratory on Mayo Clinic’s Florida campus. She will present Genetics of Alzheimer’s Disease: Gaps, Challenges and Opportunities at the event. Her lab focuses on uncovering the mechanisms that lead to Alzheimer’s and other neurodegenerative diseases through genetic discoveries. Dr. Taner has received funding from the Florida Department of Health through the Ed and Ethel Moore Alzheimer’s Disease Research Program. The program supports research leading to prevention, diagnosis, treatments and cures. One area where Dr. Taner has focused her research is highlighted in a recent study on Alzheimer’s in African-Americans. Her research team found a new gene mutation that could be identified as risk factor for late-onset Alzheimer’s in this population. 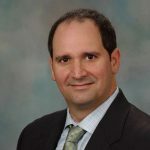 Leonard Petrucelli, Ph.D., chair and Ralph B. and Ruth K. Abrams professor, Department of Neuroscience on Mayo’s Florida campus, will also present at the event. Leonard Petrucelli, Ph.D., chair and Ralph B. and Ruth K. Abrams professor, Department of Neuroscience on Mayo’s Florida campus, will present Translation of Clinical Research at the symposium. Dr. Petrucelli also serves on the Ed and Ethel Moore Alzheimer’s Disease Research Grant Advisory Board as assistant chair. His research team focuses on investigating the cellular mechanisms that cause neurodegeneration in diseases such as Alzheimer’s, frontotemporal dementia (FTD), and amyotrophic lateral sclerosis (ALS). His team emphasizes translational research to identify and develop therapies for treatment and prevention. Dr. Petrucelli will also moderate a panel session, The Clinical Trial Experience, the Researcher and Participant Perspective. 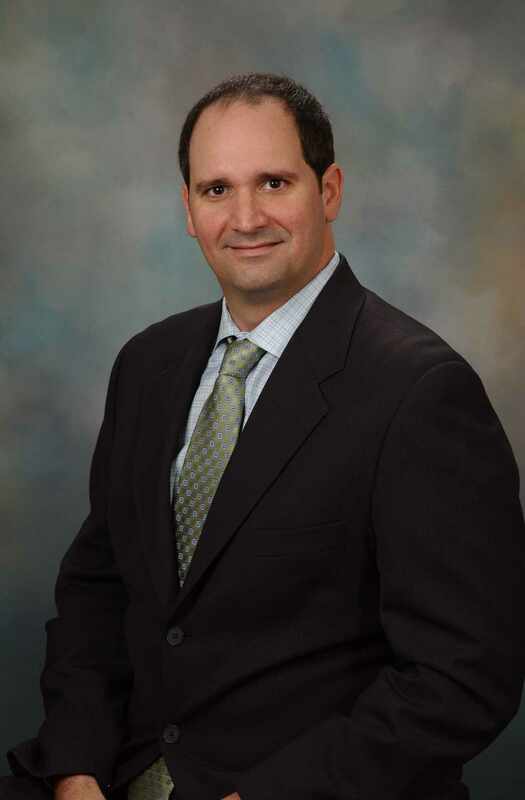 Neill Graff-Radford, M.D., professor of neurology in the Department of Neurology on the Florida campus, will moderate a panel session during the event. Neill Graff-Radford, M.D., professor of neurology in the Department of Neurology on the Florida campus, moderates a panel session, Living with Alzheimer’s Disease, at the symposium. Dr. Graff-Radford is a member of the Ed and Ethel Moore Alzheimer’s Disease Research Grant Advisory Board. His research focus areas include cognitively normal aging, normal pressure hydrocephalus, finding a blood test for Alzheimer’s disease, dementia in Caucasians versus African-Americans, and late-onset Alzheimer’s disease and frontotemporal dementia. Francine Parfitt, C.C.R.C., is the Neuroscience Clinical Research Center's operations manager. A lunch and special topic presentation, Healthy Brain Awareness: Creating a Complimentary Lifestyle, will be given by Francine Parfitt, C.C.R.C., manager of operations, research, Neuroscience Clinical Research Center at Mayo’s Florida campus. She will also present an Information Session on Agitation and Dementia. Learn more information about the symposium and research on Mayo Clinic’s Florida campus.